E3 produces live action and animated videos for a wide range of clients and uses. Past video projects include: exhibit centers, pre-visit videos (that accompany our Outreach Programs), social media campaign videos, website videos, and full length documentaries. By utilizing the latest professional ultra-high definition camera and drone systems, using engaging motion graphic styles, and targeting specific visual, auditory and scripting styles to specific audiences, E3 is able to create a wide range of video products that captivate and inform the target audiences. Too Good to Throw Away! is a recycling education program designed for 1st-5th grade students to learn about and practice the 3Rs: reduce, reuse, and recycle. This 6-minute pre-visit video is shown to students prior to the on-site classroom presentation and teaches the risks of recycling bin contamination. Renewable Students is our new 9th grade program on renewable energy! The presentation is organized around viewing content on a variety of popular smartphone apps and websites. To help keep the audience engaged, content was created in the popular style of that app platform. This 3 minute video is shown to the students prior to the onsite presentation. The video simulates an Instagram live video and helps prime the students with some of the concepts and introduces them to Renewable Students. These three portrait videos were created to mimic the Snapchat discover videos, featuring a lot of quick transitions, unique backgrounds, and jokes. These videos quickly explore the histories of the renewable energy resources of solar, wind and hydro power. Renewable Students Science Minutes provide some quick insights into a question about renewable energy or the larger power grid. This quick PSA reminds students of the easiest and best way to conserve energy. Turn off lights and other devices when they aren’t being used! Through a longstanding partnership with Tucson Water, E3 produces a variety of social media videos primarily for distribution on Facebook, YouTube and Instagram. Below are some samples representing different stylistic and content delivery strategies. These three short snappy PSAs were created to help increase awareness of the water infrastructure in Tucson. If a picture is worth a thousand words, then a video is priceless! A quick video can take you through the steps of removing a residential lead service line or take you deep underground into a 96” water main, allowing you to quickly and easily see things normally overlooked or unseen. A bird’s-eye view offers a new perspective on the familiar. By using the latest in 4k portable drone technology, we are able to do the same with topics such as a controlled burn of overgrown wetland grasses or a repair on a broken water main. These fun and engaging PSAs were created for the Phoenix metro storm water management group (STORM). Designed with a social media audience in mind, each video focuses on simple actions the viewer can take to reduce unwanted contaminants from getting into stormwater. Watching Our Water is a three-part water education program for 6th-8th grade students, offered by Tucson Water. Students learn about the intricacies of Tucson's unique water situation, focusing on water sources, the water cycle, recycled water and water conservation. This new pre-visit video is shown to students prior to the on-site classroom presentation and teaches them about their personal water use while exploring Tucson's three sources of water. Bright Students is an three-part energy education program for 5th-8th grade students, sponsored by Tucson Electric Power/Unisource Energy Services and offered free of charge to schools in Tucson, Rio Rico, Nogales, Kingman and Lake Havasu City. The program is designed to teach students about electricity generation, energy sources and energy efficiency. This program overview video is for teachers and the community to learn about the program. High School Energy Retrofit was created for Opterra Energy Services as part of a larger educational offering to high schools that undergo energy efficiency upgrades. With a target audience of high school students, this video utilizes a simple illustrated style that integrates smartphone use to convey the primary content in a way that is relatable and engaging. Linking Southwestern Heritage Through Archeology (LSWHTA) is a program for Hispanic and Native American youth ages 14-18 years that uses regional archeology as a bridge to connect urban Hispanic youth and their families to their own cultural history. Through visits to National Parks, local museums, and university laboratories, students engage in the study of Southwest archeology from the prehistoric to the historical periods. They also look at (and participate in) present-day activities that evolved from past cultural practices. 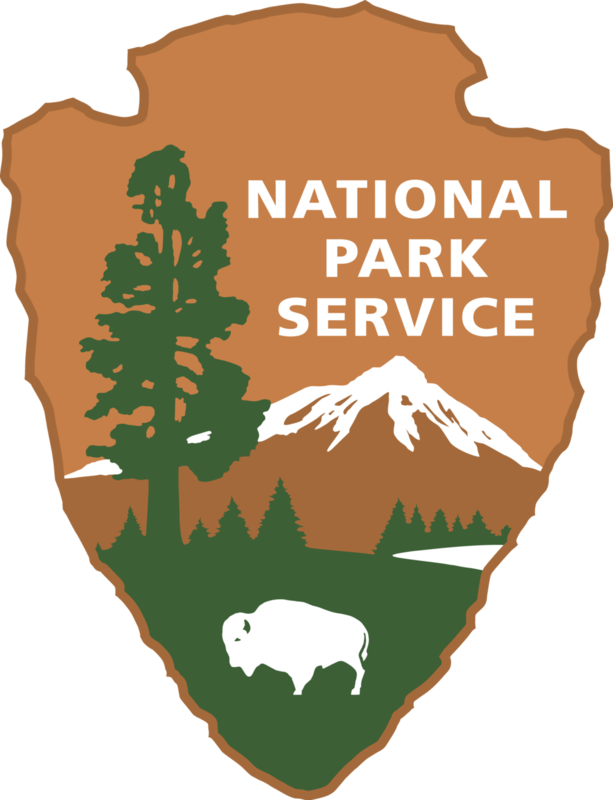 This video was produced for the National Park Service Centennial Project to showcase the program. Bright Students is an three-part energy education program for 5th-8th grade students, sponsored by Tucson Electric Power/Unisource Energy Services and offered free of charge to schools in Tucson, Rio Rico, Nogales, Kingman and Lake Havasu City. The program is designed to teach students about electricity generation, energy sources and energy efficiency. This pre-visit video is shown to students prior to the on-site classroom program and serves as a primer on energy consumption, sources, and transformations. Low Income Weatherization is a multi-use video produced for Tucson Electric Power and UniSource Energy Services. The video covers over twenty simple tips and products that can be easily installed in homes to save hundreds of dollars annually in water and electricity costs. Designed primarily as a waiting room lobby loop, the video is also used in educational settings as an overview on reducing home energy use. Separate Spanish language and Spanish open-captioned versions were also produced. Stories of Solar Energy is a three-part series produced for the City of Tucson and Pima County's Solar One Stop website and downtown kiosk location. The video consists of three parts (A: What is Solar Energy?, B: Residential & Small Commercial Solar, and C: Tucson's Solar Future) which explore the basics of photovoltaic (PV) systems, residential and utility scale solar systems, and the future of solar power. Da Drops is a water education program designed for 1st-3rd grade students, sponsored by Tucson Water, focusing on the water cycle, water supply, and water conservation in the Tucson Basin. This video is shown to students as part of the lively, hands-on, one-hour classroom presentation. Students follow an animated water drop named Slick to learn about the water cycle, water sources, and water conservation. TEP Girl Scouts CFL Partnership was produced to help excite and inform the Girl Scouts of Southern Arizona about a new partnership between Tucson Electric Power and the Girl Scouts to distribute energy saving CFL bulbs. The video was produced with visual styling intended to appeal to Girl Scouts. The Anza Expedition, 1775-1776 was produced for the National Park Service and the Juan Bautista de Anza National Historic Trail. This 24-minute documentary explores the rich history of the Anza Trail and the founding of the city of San Francisco. The Anza Expedition, 1775-1776 aired on PBS in both Tucson and San Francisco in 2012.